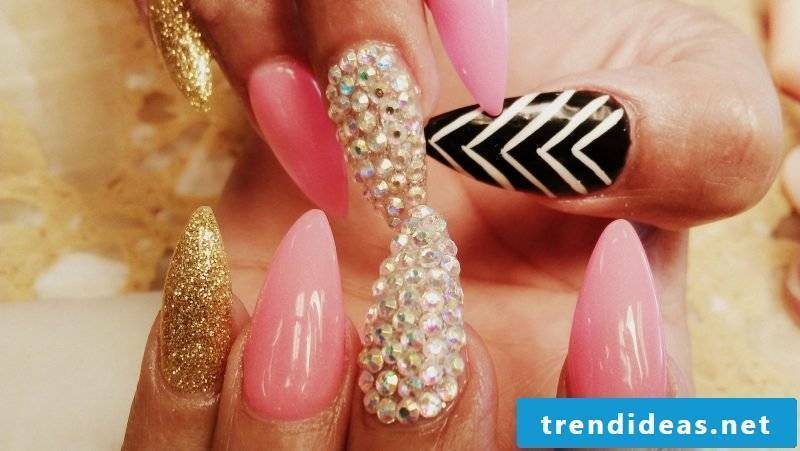 Beautiful nails are the dream of almost every woman, right? They belong to a well-groomed exterior. You’re probably longing to draw everyone’s attention to your nails? Because beautiful and healthy nails stand for femininity. 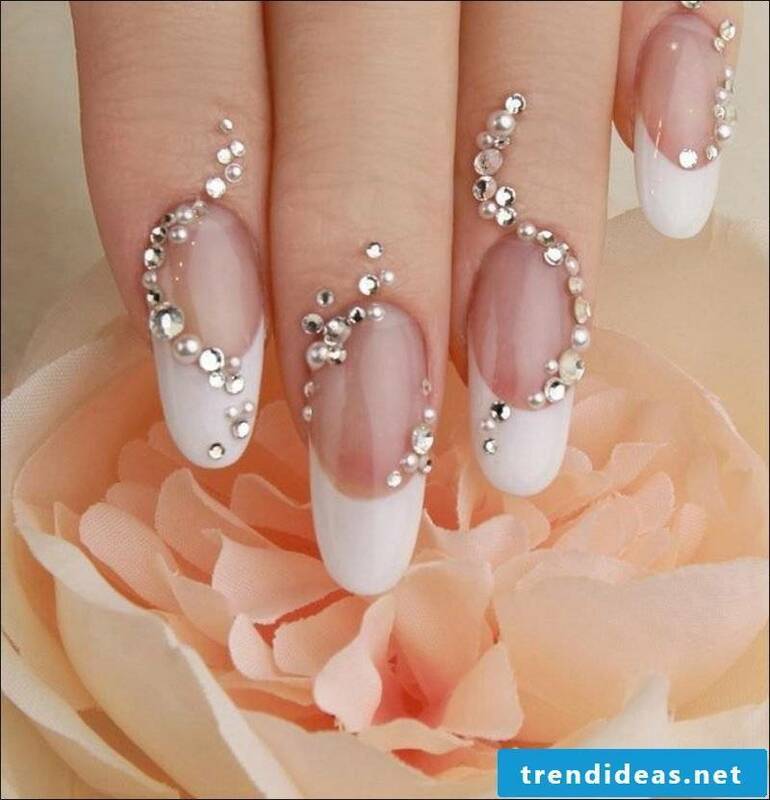 You want to have perfect nails? Then you are right here! We mean gel nails. 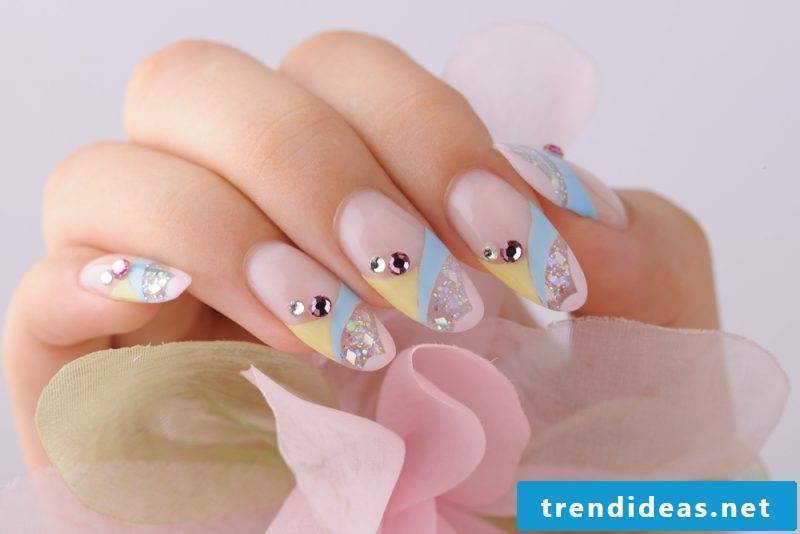 They beautify your nails in a fascinating way, giving them charm and shine. 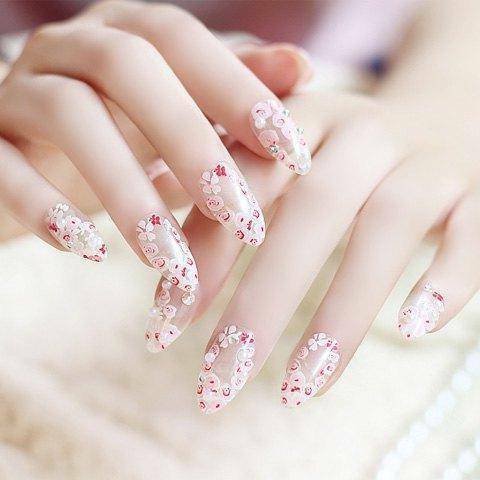 Effective nail design provides more attractiveness and creates really effective fingernails. Do not waste the purse for expensive artificial nail beautification in the nail salon! 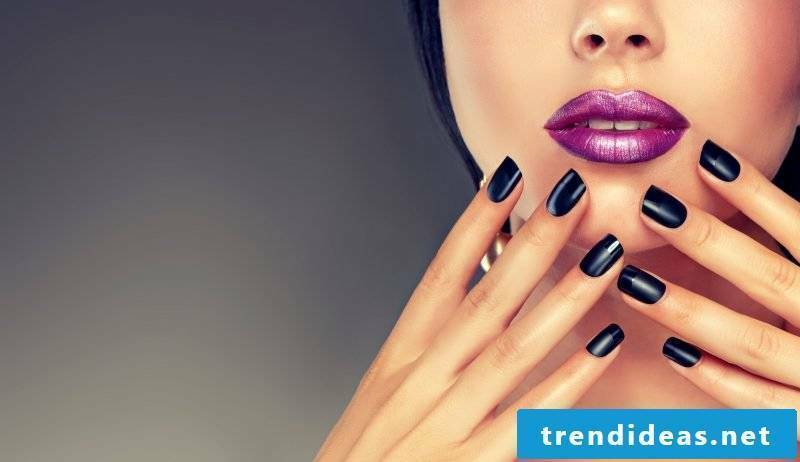 We suggest another alternative, namely to make effective gel nails yourself. There is no need to be a professional to do it. The manual is perfect for beginners and advanced. 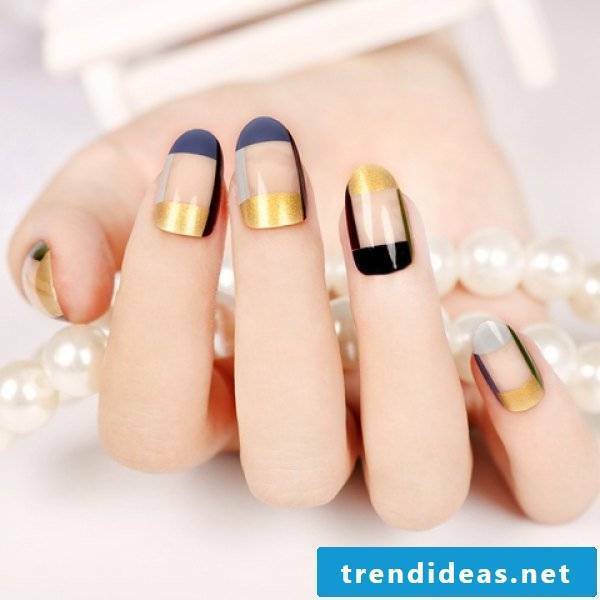 Here are a few glamorous ideas for perfect nail design. Continue reading! It is worth it! Gel nails make for enchanting nail beautification! 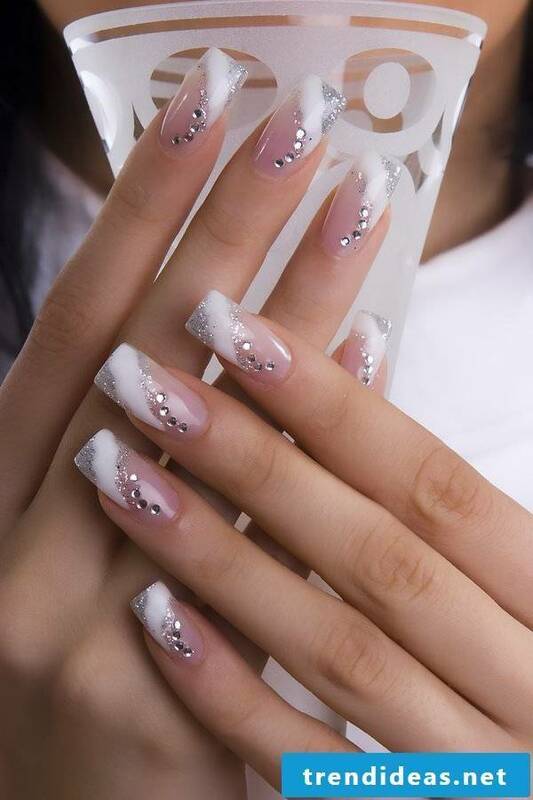 The term refers to fingernails, which are reinforced and embellished with a special technique. An acrylic, fiberglass or UV gel is applied to the nail. Depending on the gel used, it reacts under UV light or through heat and thus hardens. The process is repeated in several layers until a particularly high stability is achieved. Nail design, colors and shapes are endless with gel nails. Brittle nails? 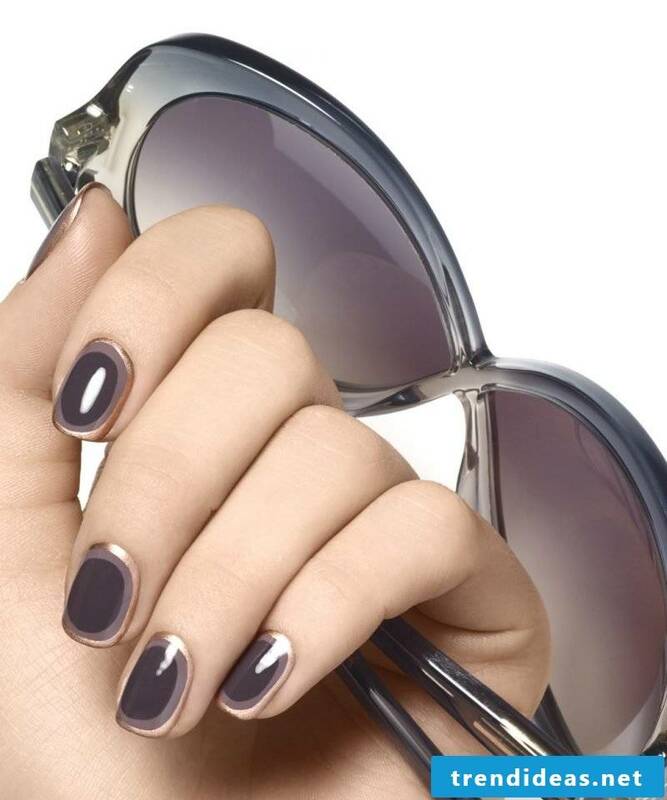 Gel nails are the perfect solution. 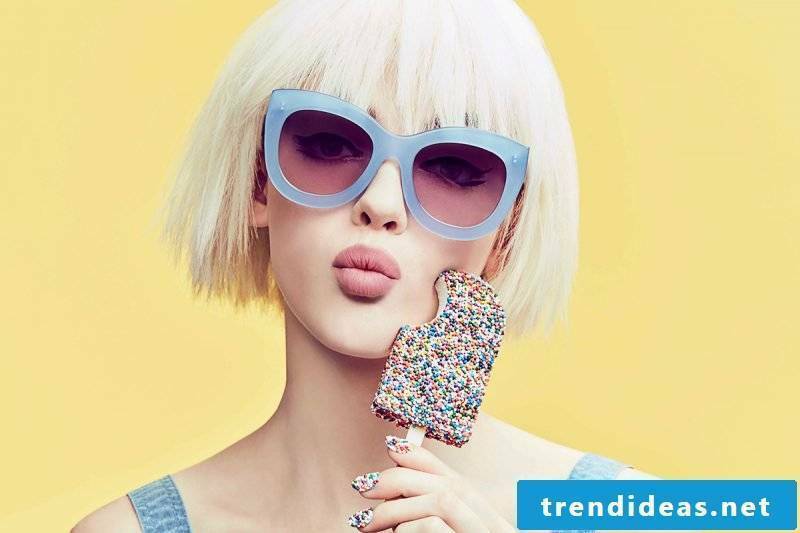 The artificial nails could be used either as a reinforcement of your own nails or as an optical eye-catcher. 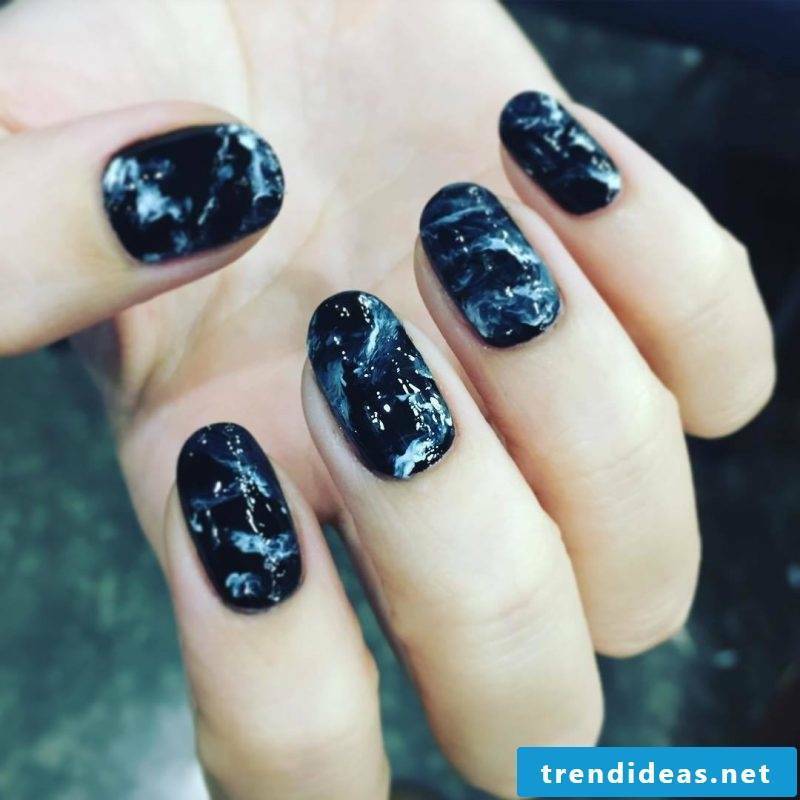 How can you make beautiful gel nails yourself? 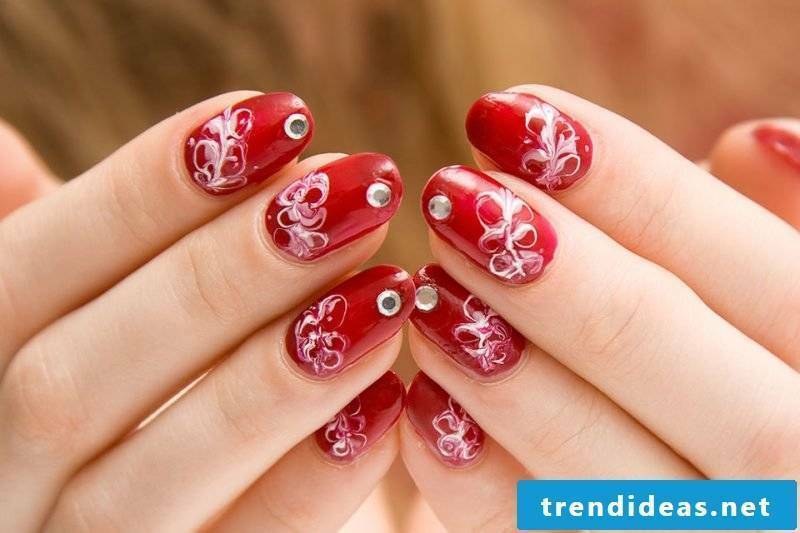 If you want to create beautiful, artificial nails yourself, then you need a gel nails set. It is just right here because it includes necessary accessories: UV light curing device, UV gel, primer, sanding block, brush, files, tippet, nail glue, stencils, cotton pads and disinfectants. 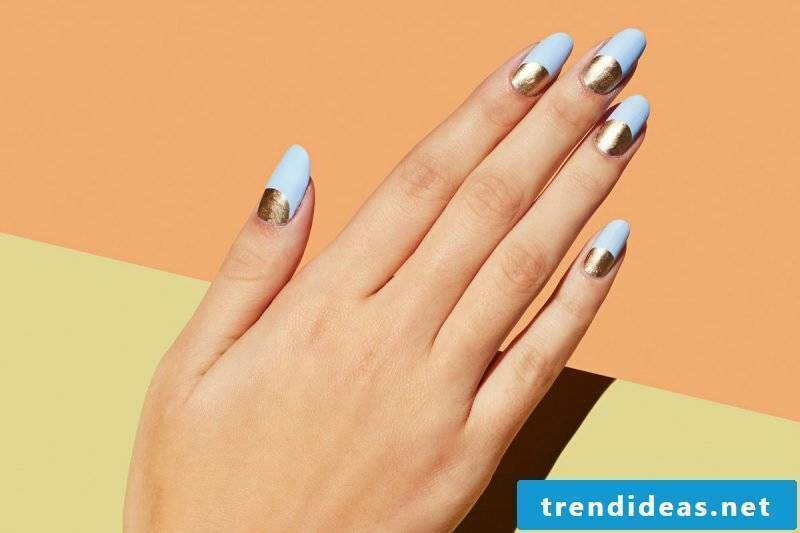 You’ll also need nail oil and nail care products to make nails shine. 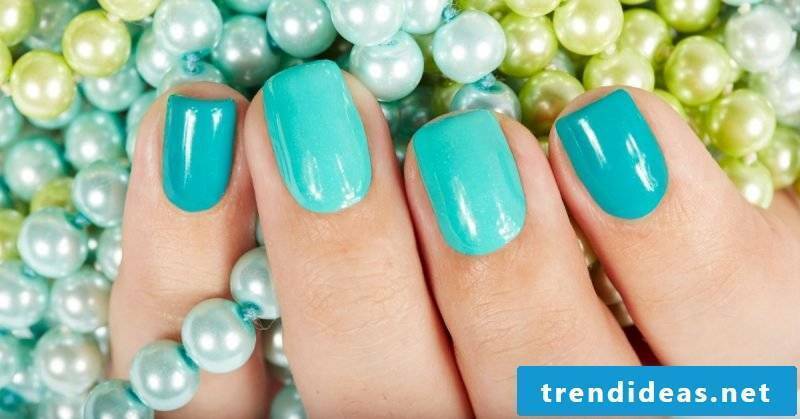 Create effective nail beautification with gel nails! 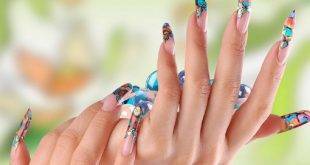 Before you start with the artificial nail beautification, you should prepare well. 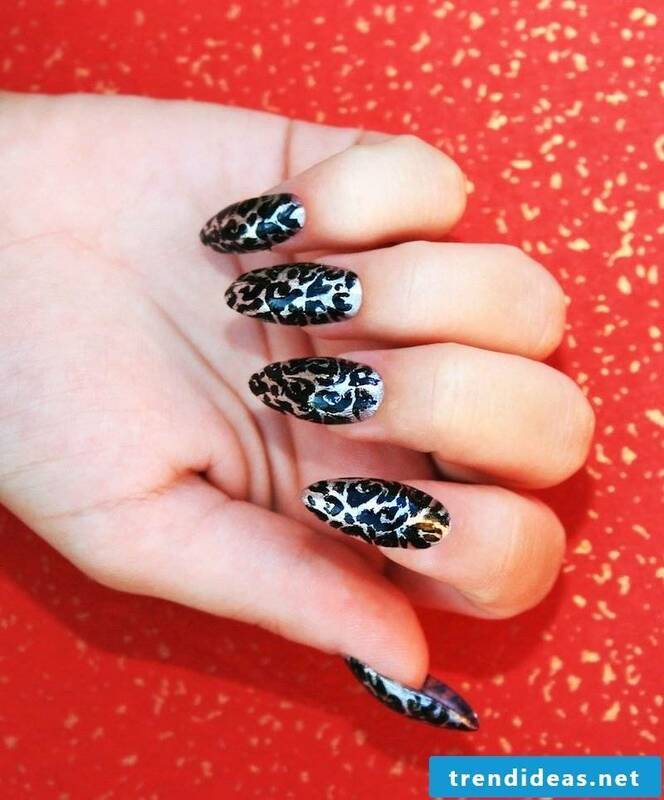 File your own nails in the desired length and shape! Roughen with a fine buffer and remove filing dust with the dust brush! First, apply the adhesive gel thinly on the nails to make it easier to cure with the UV lamp! Curing nails in the UV lamp! During curing remove the sweat layer only after the curing process! Then model nails! Apply the modeling gel a little bit thicker! Make sure, however, that gel is applied a little thinner on the edges of the fingers. Here is the rule: treat each finger individually! Wipe off the sweat layer with a cleaner! File nails into shape so that no dents are visible! Correct traces and bumps with the buffer! Then apply the sealing gel, which gives the nails shine! Step by step to perfect gel nails! How to remove the stubborn and stable gel? The removal of the gel is a really hard work to say. You can choose between two main methods – distance with and without file. When removing with file the following utensils are used: files of different thicknesses or nail cutters with different bits. But you also need cuticle pushers. First cut the nails with a nail clipper and push the cuticles back with a nail clipper. Then file the gel down evenly and with light pressure. Fine dust residues should always be removed with a brush. 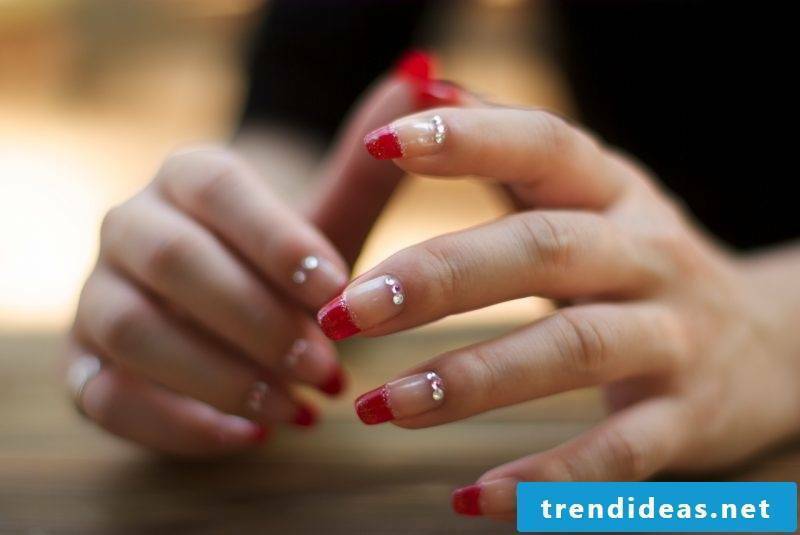 Actually, this method is the best when it comes to removing gel nails. 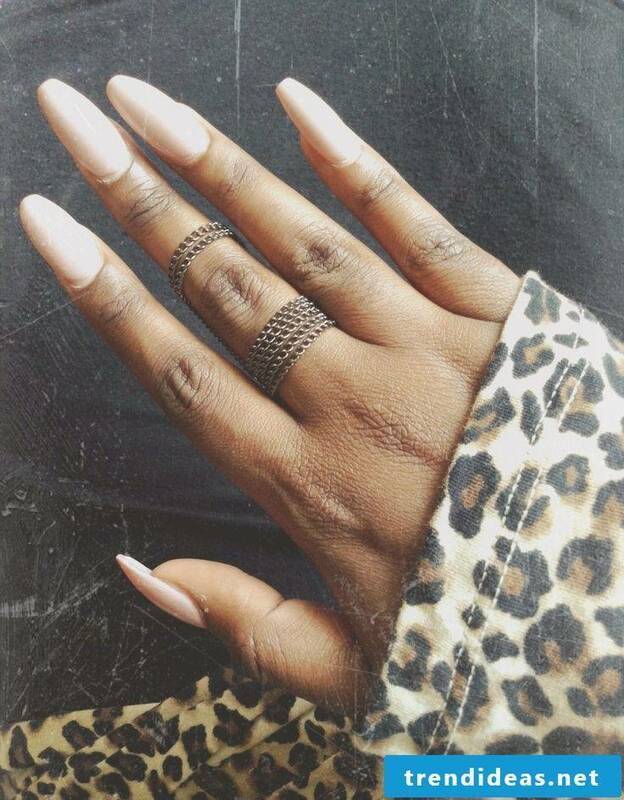 Artificial fingernails always look perfectly manicured. They are very stable. 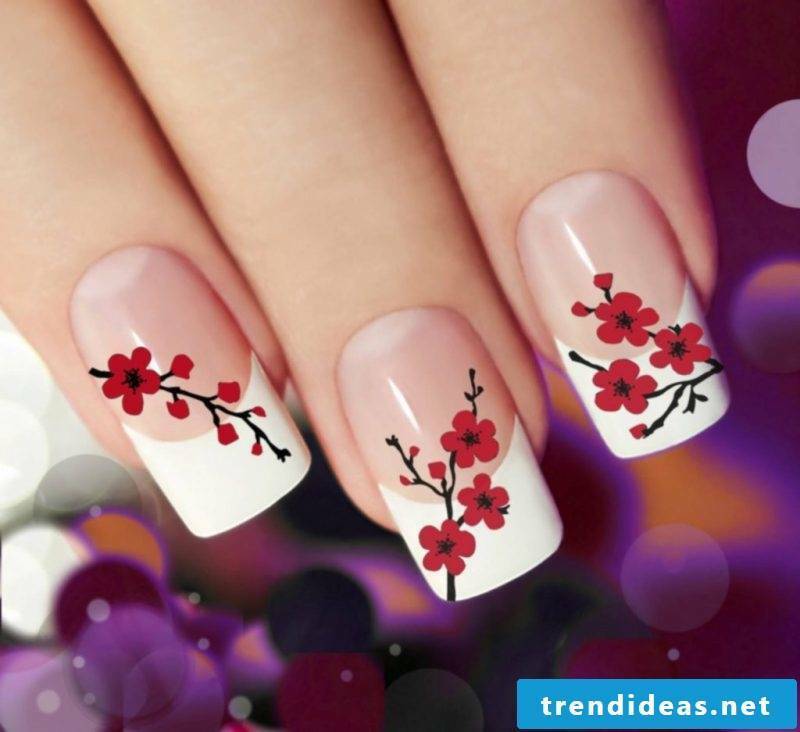 They are therefore not only a great alternative for people with brittle and uneven nails, but also for those who simply want to have beautiful nails. 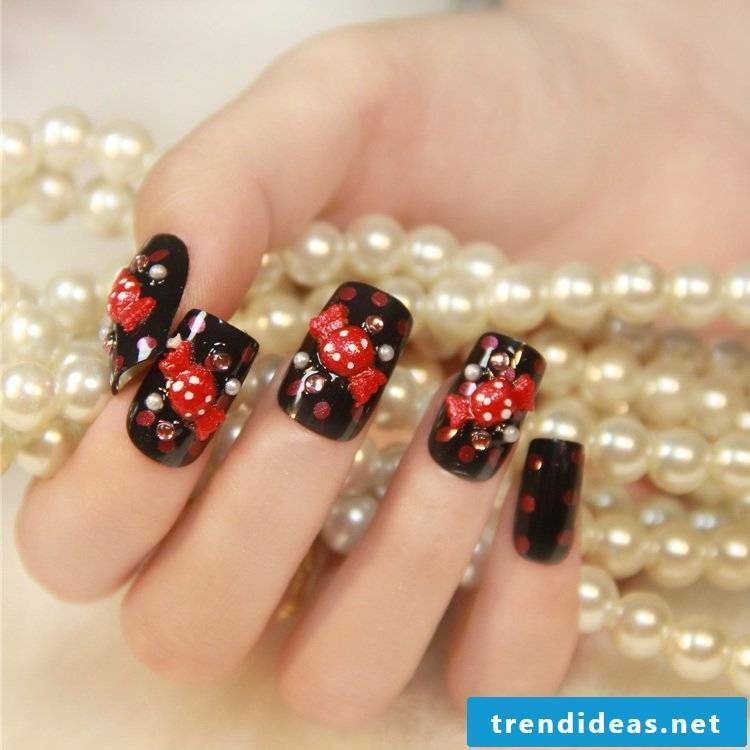 If you value beautiful nails, then put on stunning nail design with effective gel nails. 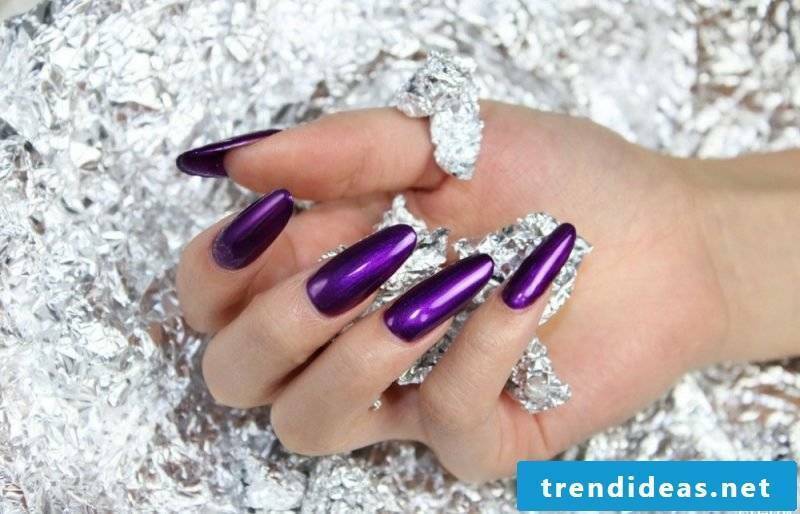 Effective, artificial fingernails complete the whole nail picture! 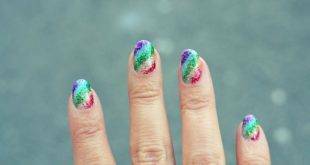 Gel nails could look really nice and put your nails perfectly in the limelight! 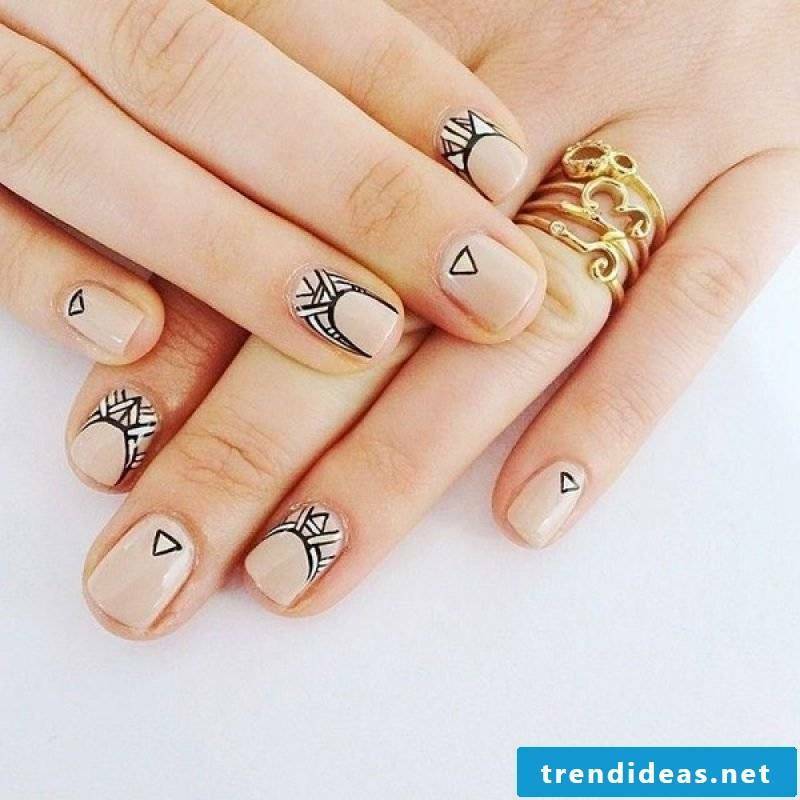 Discover more great suggestions for stunning nail designs in the following gallery! 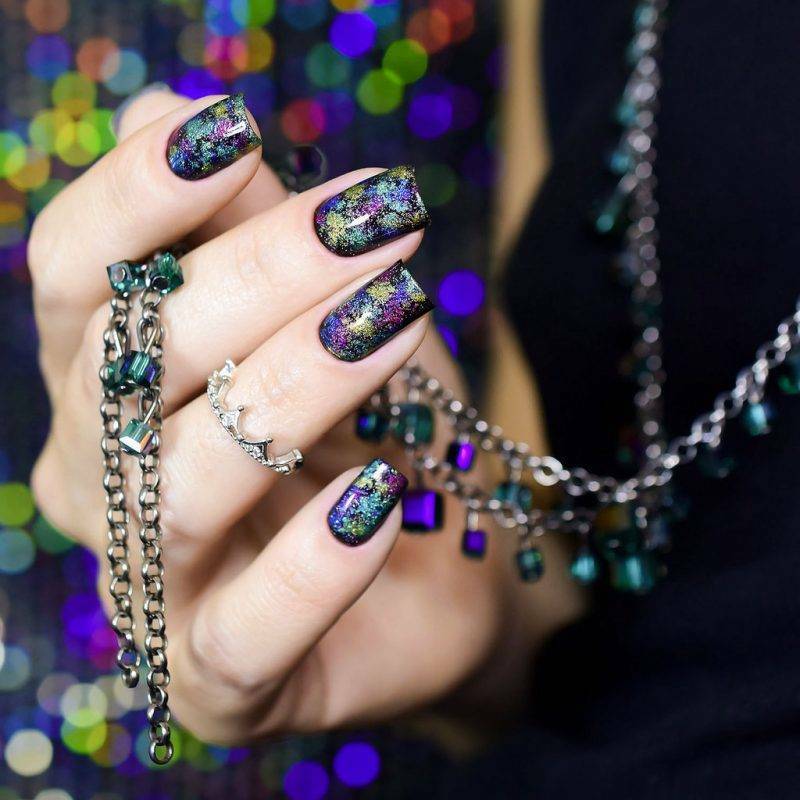 Enchanting nails become a real eye-catcher!